A new entry in the popular Fire Emblem series is currently in development for the Nintendo Switch, but there’s very little we know about the game and how it will play. 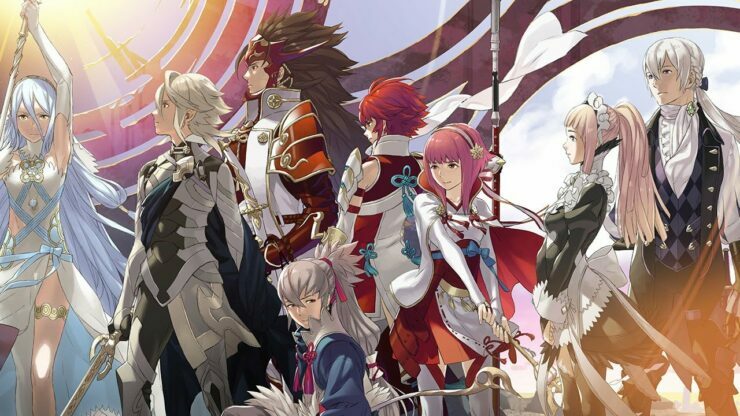 Thanks to a recent interview, however, we have learned that characters in Fire Emblem Switch will look different from the ones of Fire Emblem Awakening and Fates. In an interview published on Nintendo Dream and recently translated by Kantopia, Fire Emblem Shadows of Valentia’s director Kenta Nakanishi confirmed that Fire Emblem Switch’s characters will have closer to realistic proportions and movement. This will be possible thanks to the experience the team obtained after developing Fire Emblem Shadows of Valentia, which feature more realistic characters compared to the previous two 3DS games. Other than that, we were able to make character proportions look slightly more natural this time around, thanks to the Motion Design crew. With the experience and “know-how” gained from Awakening and Fates, we attempted to make [the people] in both this game and the next one on Switch closer to realistic proportions and movements. Fire Emblem Shadows of Valentia is the remake of Fire Emblem Gaiden, and it manages to be not only an excellent remak but also one of the best entries in the series. It all shapes up to be what very well might be the best Fire Emblem game on 3DS – if not the most unique. The battle system is great, dungeon crawling makes a nice change of place and doesn’t overstay its welcome. The split campaign style this game has used does a good job of breaking up some of the monotony that can set in after a 30+ hour RPG, and accompanying story is great, if not anything too special.